A High Energy, Hilarious, Extremely Fun, Family Oriented Hypnosis Show! Total Audience Participation and FREE Giveaways! Experience the Show of a Lifetime! 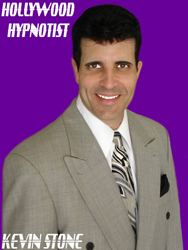 Be Hypnotized by the Only Award Winning Hypnotist to the Stars! Self Contained Show. Highly Reccomended! Versatile & Bi-lingual.